VEX EDR was designed with education in mind. 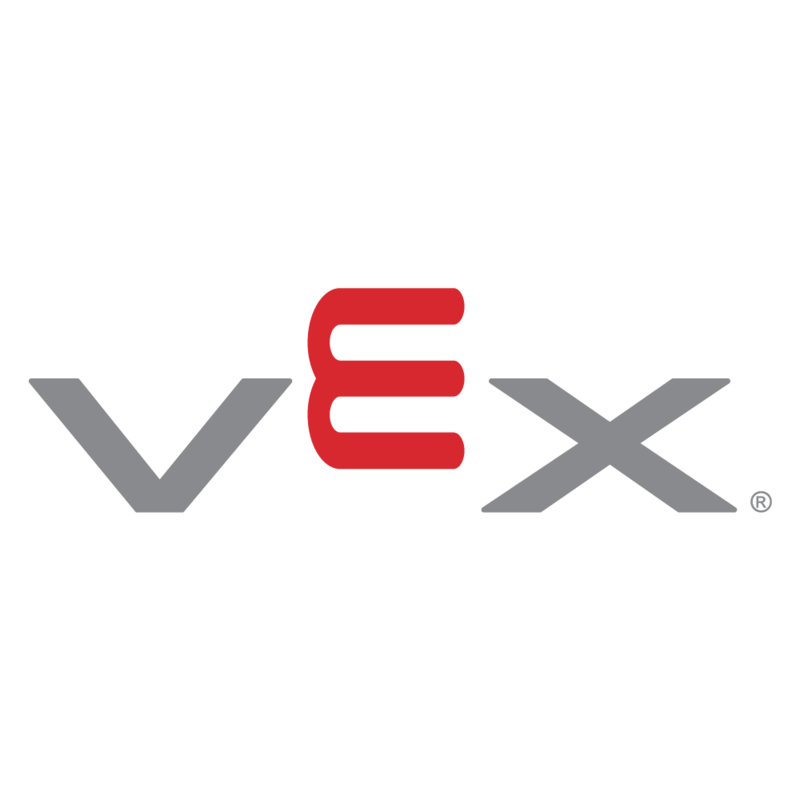 We offer scaffolded, standards-matched learning materials provide you with a guided learning experience that allows students to get the most out of the VEX EDR platform. Through our partnership with PLTW, and with our STEM Labs, our research driven educational resources can be easily implemented to enhance any STEM or computer science course. This FREE curriculum leverages the “coolness” of robotics, and the excitement of head to head competition to inspire and engage students. This modular and project-based curriculum teaches the design process in an engaging, hands-on manner to help teachers challenge, motivate, and inspire their students. By moving students through an actual engineering project, students quickly understand the relevance of what they are learning.